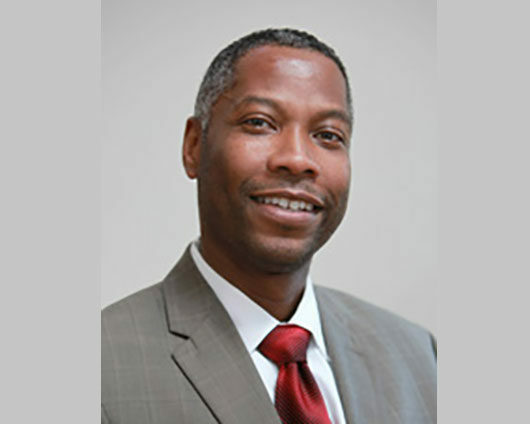 Dr. Timothy E. Sams is the Vice President for Student Development at Morehouse College, where he is responsible for the areas of Student Services, Enrollment Management and the Martin Luther King Jr. International Chapel. Before Morehouse, Dr. Sams has more than 20 years of progressive leadership in higher education. Most recently, Dr. Sams was The Vice President for Student Life at Rensselaer Polytechnic Institute where he was responsible for the management of Athletics, the Archer Center for Student Leadership Development, the Career Development Center, Religious Affairs, the Dean of Students Office, the Office of First- Year Experience, the Rensselaer Union, Residence Life, Student Health Services Center, and Student Records & Financial Services. Before RPI, Dr. Sams was associate dean at the new Abu Dhabi campus of NYU. There, Dr. Sams developed and implemented programs in judicial affairs, student services, spiritual life, dining services, first-year orientation, intercultural affairs, residential life/education, advising and counseling, on-call response, 360-degree student monitoring, conflict resolution, and crisis and emergency response management protocols. Prior to joining NYU, Dr. Sams worked for 12 years at Swarthmore College, serving as assistant dean of the college and director of the Black Cultural Center. Since being at Morehouse, Dr. Sams has worked closely with Provost Garikai Campbell and the Academic Affairs staff to better align the student development experience with the academic experience to ensure a consistent, targeted and comprehensive development plan for creating the 21st Century Morehouse Man. Dr. Sams holds a bachelor’s degree from Union College in Schenectady, New York. He holds a master’s degree from the University at Albany of the State University of New York and a Ph.D. from Temple University in Philadelphia.